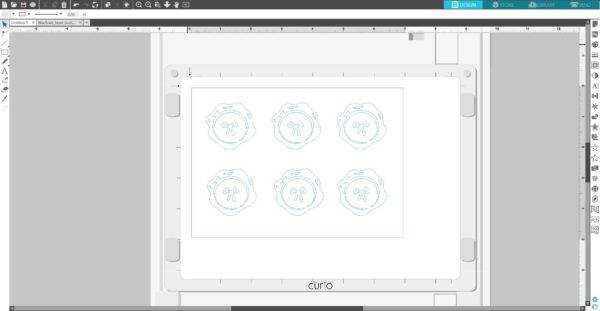 If have the Silhouette Curio™, you have the ability to emboss and deboss materials like paper and embossable foil. This process involves pushing designs into the material so that the designs are raised and give the material some texture. Follow the steps below to see what you need to do. 1. Open the design in Silhouette Studio®. 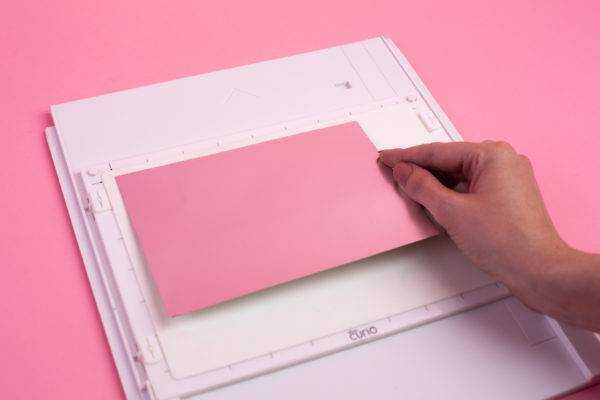 In the Page Setup panel, choose the correct page size and the embossing mat. 2. 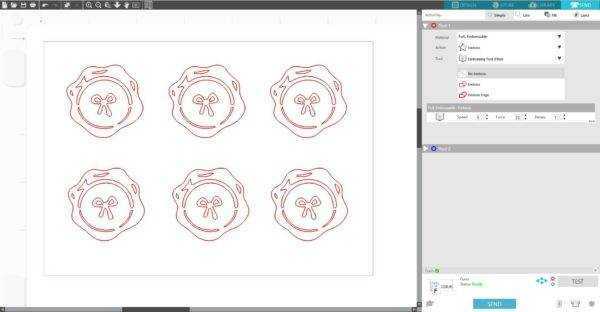 Adjust your design and add effects under the Embossing icon. If you don’t fill your design with an effect, it will only emboss or deboss the outline. 3. 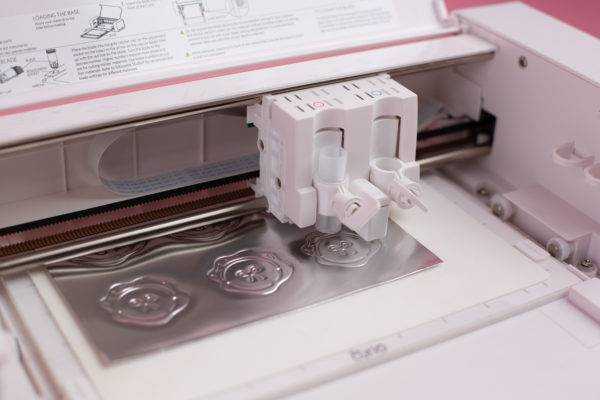 In the Send panel, select your embossing material. 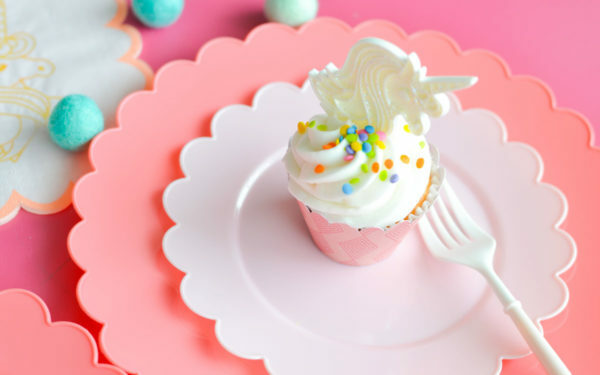 For this tutorial, we will use Silhouette embossable foil. 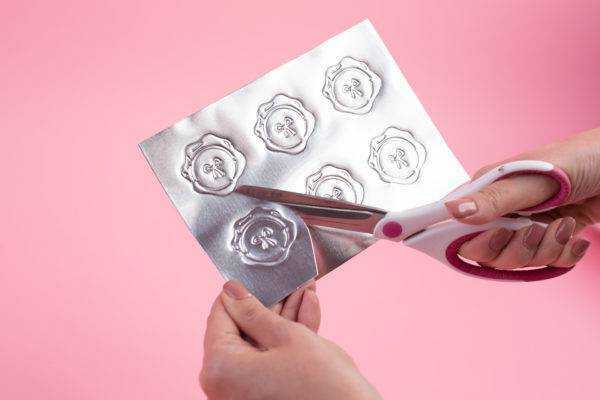 So choose “Foil, Embossable” for the material “Emboss” as your action, and “Embossing Tool, Fine” as your tool. 4. Place 2+2 platforms + embossing mat onto the Curio base (use the snaps on both sides of the etching space to hold the platform and embossing mat in place). 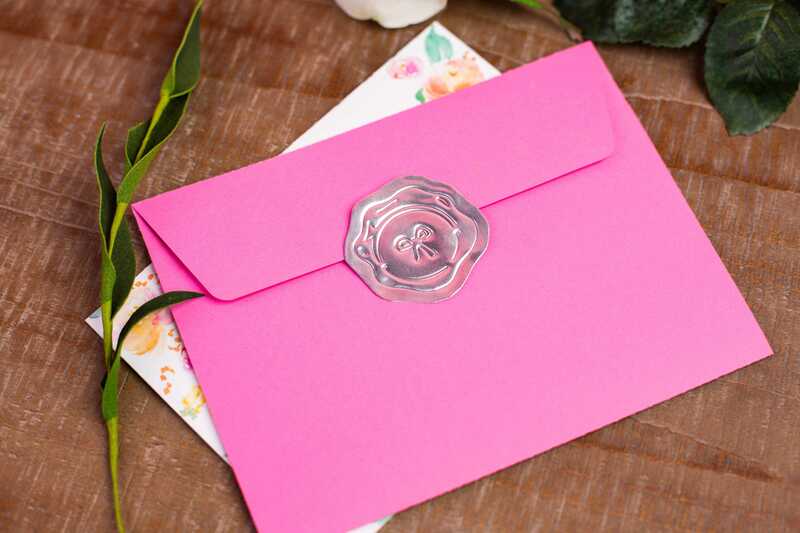 Place an embossable foil sheet on the embossing mat, and line up the foil sheet to the 2 arrows on the left hand side of the mat. 5. 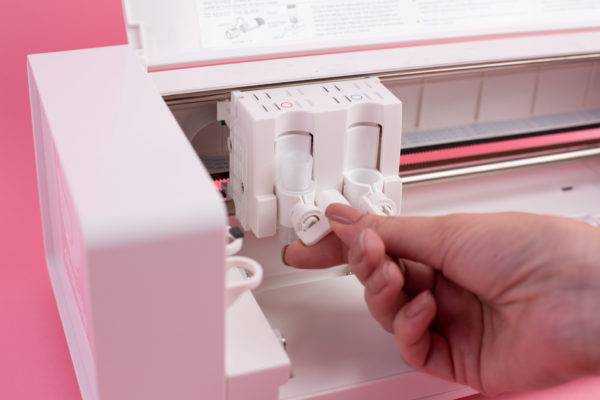 Insert the embossing tool in the machine’s tool holder. 6. Load the Curio base into the machine. To do so, locate the arrow at the top of the base. This tells you which way to load the base into your Curio. Gently insert the base into your Curio. Continue pushing until the small notches on the base are pushed past the front of your machine. 7. Hit the load button on the right side of your Curio. The Curio will pull the base in place. 8. After you load the Curio base, you will see that Curio status will change to Ready. After checking all the settings, click Send. 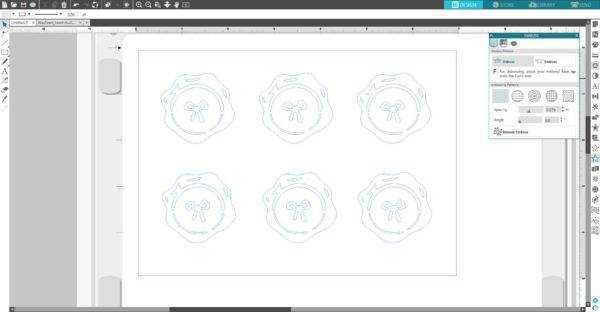 The machine will proceed to emboss the design. 9. 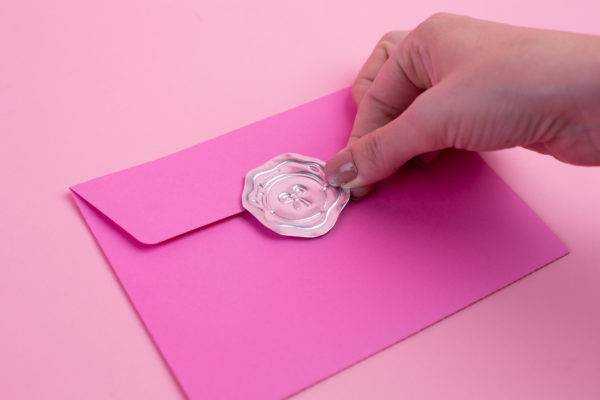 Once the embossing is complete, press the load/unload button and unload the base from the Curio. 10. Carefully take the embossable foil off of the mat. 12. 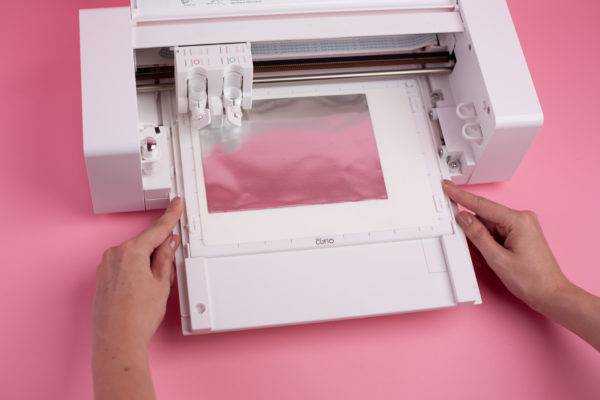 Peel off the adhesive backing and place the embossed sticker on your project. If you are using the Score and Emboss feature, load your regular ratchet blade into Tool 1 (blue) and the embossing tool into Tool 2 (red). Some materials will work better with the Passes feature increased (Double Pass feature checked in older versions) so that you can see the embossing a little clearer.